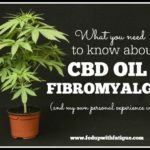 The other day I was looking at my blog traffic stats for the past few months, and they confirmed the obvious: You guys really like the posts focusing on treatments and tips to reduce fibromyalgia symptoms. 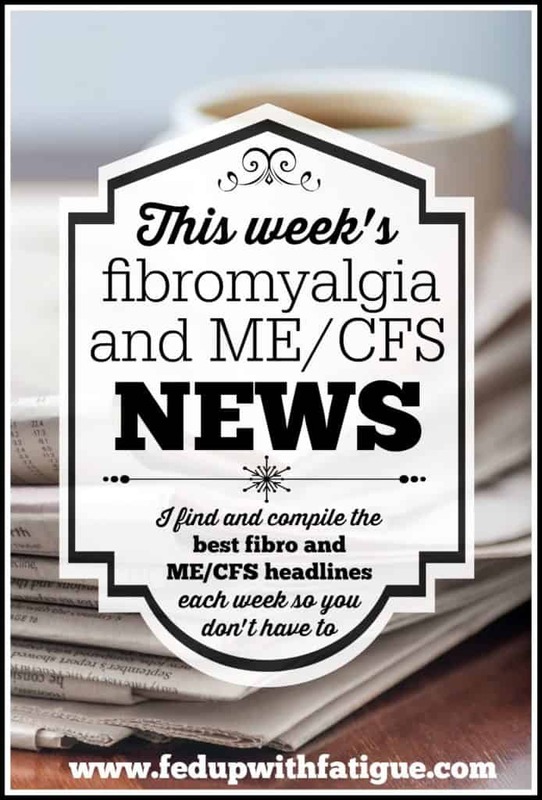 And then I noticed something else that wasn’t as obvious to me: My weekly fibromyalgia news roundups get a lot less traffic than my treatment-related posts do. So I’ve decided to switch things up. Starting next week, I will be reducing the weekly news posts to twice a month. Making this move will free up some time so I can write more of the posts that you all find useful. And of course, as always, I’ll be sharing any extra content that doesn’t make it into the bimonthly news posts on my Facebook page and on Pinterest! I hope you’ll like the change. 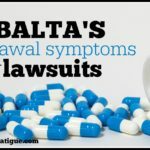 The U.S. Centers for Disease Control releases new opioid prescribing guidelines, and pain patients react negatively as predicted. Now this is funny (and I bet every single one of us has our own version of this script): “Why am I awake? 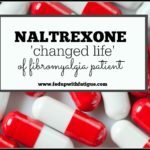 Sleeping with chronic illness” from fellow blogger Chronic Mom. “Must see” chronic fatigue syndrome documentary “Forgotten Plague” has been released to DVD, iTunes, Google Play and Amazon Instant Video. Why those of us with chronic illness should consider making a NOT to do list. Tonix releases more data on Tonmya, a sublingual form of cyclobenzaprine (Flexeril) that’s undergoing trials as a potential fibromyalgia treatment. From HealthRising: Gluten sensitivity in ME/CFS sufferers leads to NIH-funded gut study. NFL player Dominique Easley made the cover of this quarter’s PainPathways Magazine for his work in building awareness for fibromyalgia. Easley’s teen sister was diagnosed with fibromyalgia in 2011. Team USA member John Nuyen gives us a first-person account of what it’s like to be a man living with fibromyalgia. Registration is open for the Third Annual U.K. CFS/M.E. Research Collaborative (CMRC) conference in Newcastle this September. #MEAction will hold its first protest in Washington, D.C., on May 18. Even though you may be getting lower traffic from these posts, I’m glad you’re not doing away with them. 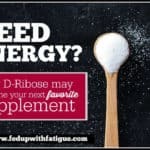 I thoroughly enjoy them, and always click through to the fibro related news, research, and treatments. Thank you for being a great source of information! Glad you like them. 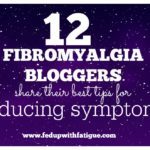 I will definitely continue doing them b/c I think it’s so important for us to keep up to date on what’s going on w/ the research and within the larger fibro community. I love the idea of making a Not To Do list. I really do think that it would help me to give myself permission to cross some things off my list. I already have a to do list where I can see how much I do actually do. It’s surprising how many little things we do and forget to give ourselves credit for. I think it’s a great idea, too. I’ve been giving some thought lately to all of the things on my “to do” lists (yep, as a typical type A, I have multiple lists) and wondering are they really that important or are there better/easier ways to do them. Chronic illness changes our perspective. Hi there! 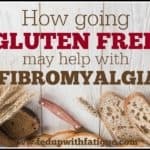 I make videos on youtube to connect with others that have fibromyalgia and other “invisible” diseases. Love all the great info you share on here! I checked out your YouTube channel and subscribed! Happy to meet another spoonie who is raising awareness. You’re welcome! Thanks for putting out such great content!